Wow! These guys at MI Homes at Emory Park don’t mess around! 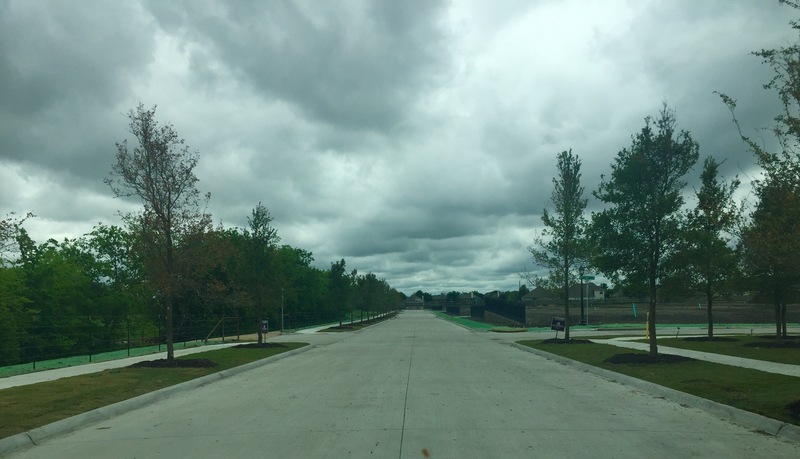 MI Homes has the first section of Emory Park in Frisco pretty much complete! 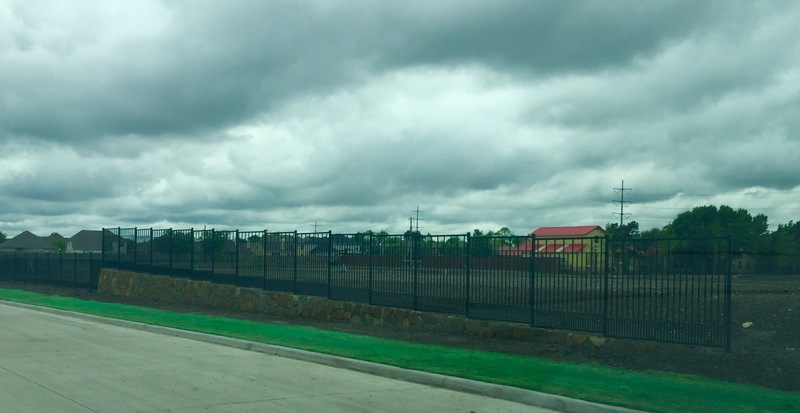 The trees are in, grass is in and even rod iron fences and retaining walls. It is looking great! The VP of MI Homes is very excited as well as myself for Emory Park! 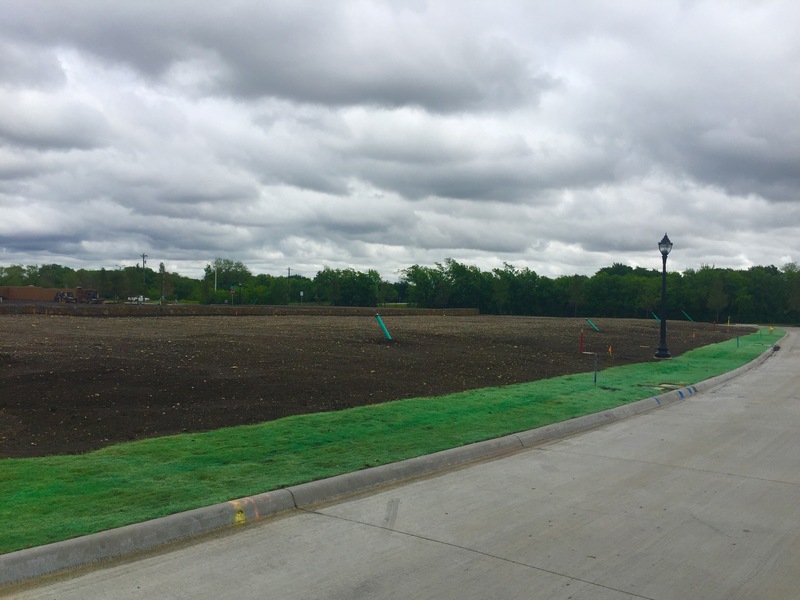 The community will be ideal for anyone looking to take advantage of an incredible location, great builder and great pricing for being in the city of Frisco and on Main Street! 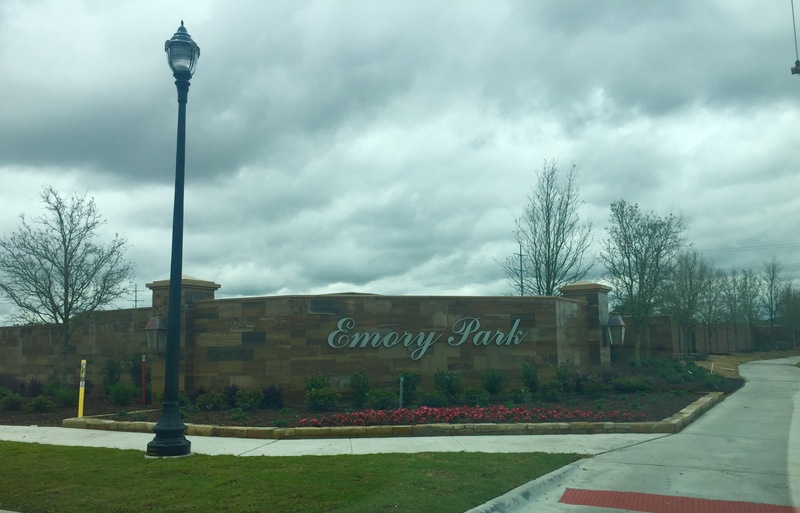 To be informed when the pre sales begin with MI Homes at Emory Park in Frisco, text or call Brad Holden today at (469) 733-2723. 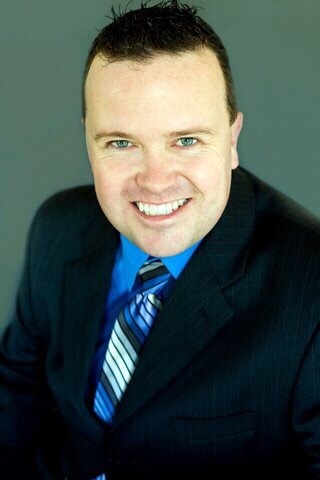 I will call each person if they would like for me to represent them in purchasing their MI Home!